Lyft—the ridesharing app that most people only use when Uber surge pricing is too high—does something a lot of tech companies do: it runs a blog. It’s where the company publicly celebrates its own excellence, for things like new features and anniversaries. It’s also where, earlier this month, a story appeared praising one of the company’s drivers for picking up a rider while en route to the hospital to give birth. Long-time Lyft driver and mentor, Mary, was nine months pregnant when she picked up a passenger the night of July 21st. About a week away from her due date, Mary decided to drive for a few hours after a day of mentoring. After a few rides, Mary started having contractions. Since she was still a week away from her due date, she assumed they were simply a false alarm and continued driving. But as the night went on, they didn’t stop, so Mary decided to drive herself to the hospital. Since she didn’t believe she was going into labor yet, she stayed in driver mode, and sure enough — ping! — she received a ride request en route to the hospital. Luckily, the ride was a short one. Mary drove herself straight to the hospital after she dropped off the passenger. When she arrived at the hospital, the doctors informed her that she was indeed in labor! Mary welcomed Maven Mia into the world on July 22, 2016 at 7:23 AM. 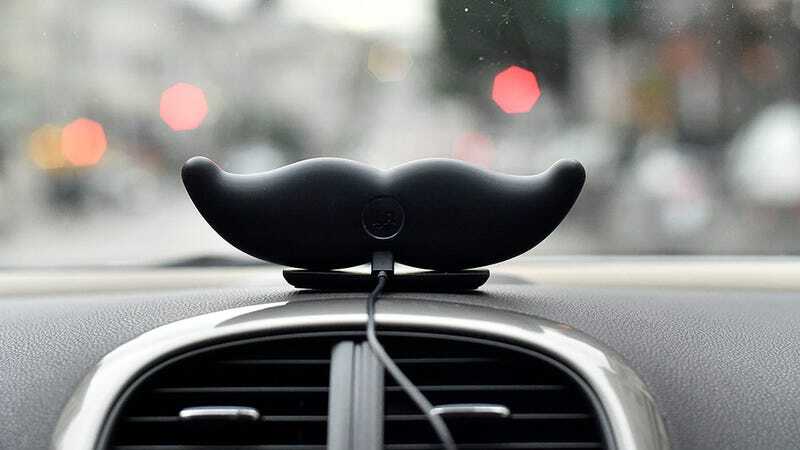 Do you have an exciting Lyft story you’d love to share? Tweet us your story at @lyft_CHI! What a cute story! What a trooper, that Mary, who almost certainly wanted to be working while 9 months pregnant at a job that does not provide its non-employee drivers with basic amenities like healthcare or maternity leave. Ignoring birthing contractions to make an extra buck is not cute—it points to how fundamentally lopsided contract jobs are in the euphemistically-named sharing economy.